The biggest video viewing platform is youtube now all over the world. As you all know that YouTube has changed all the policies in the last 2 years and now the new creator is making it difficult to get success. 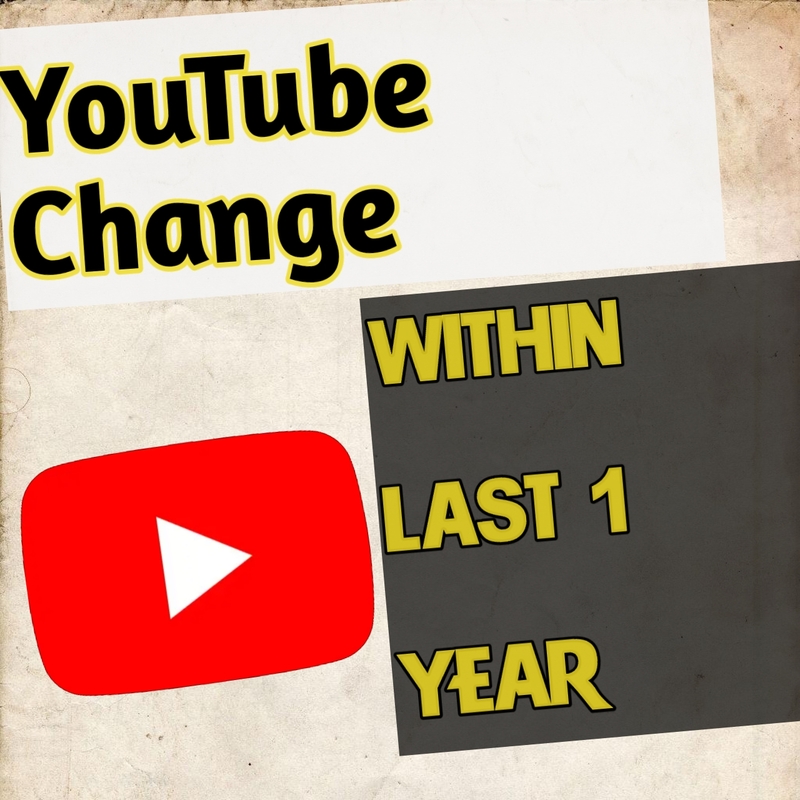 In order to achieve success, all of you must know that in 2017 you were launching the YouTube channel and your The monetization was also very easy to talk about 2017, when youtube changed its first rule, your monetization will only start when your entire views are not 10000, this rule does not have much trouble for people, but when YouTube Up No change in the greatest rule of 2108 when the new policy came when the watch time of your whole video is not 4000 hours watchtime and 1000 subscribers will not turn on your monetization. As people will know that it is not easy to make money on YouTube now, by 2017 many people will earn millions of subscribers, they will still have millions of subscribers on their channel but the new creator is going to be very difficult to get it because YouTube In two years, all the changes were changed because the advertisers who were promoted on the reduced YouTube channel, were also promoted on unscrupulous YouTube channels, due to this, the advertiser gave a lot of publicity, Sector youtuber problem was getting because of their good video spares was reduced earning why YouTube has changed its rule. Jio Telecom is India's largest telecom company now. Only after the arrival of jio, the people who used to use youtube grew, there came a lot of youtube on youtube, there was a very good youtube in this and some unemployed people made 10 or 15 channels by uploading dirty content. This is why the advertiser There was no benefit, after that YouTube made some policy changes, so that the channel of the waste content was deleted only if not all of you know that the monetization of all by the time of the time did not come It was easy to get started and got lots of money on very low views.